﻿ Best Price on Seacrest Resort in Priory + Reviews! 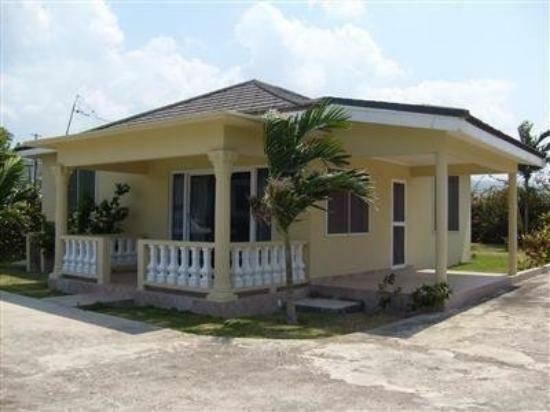 Seacrest Resort is located 2 km from the beach at Saint Ann’s Bay and 3 km from the Christopher Columbus Statue. 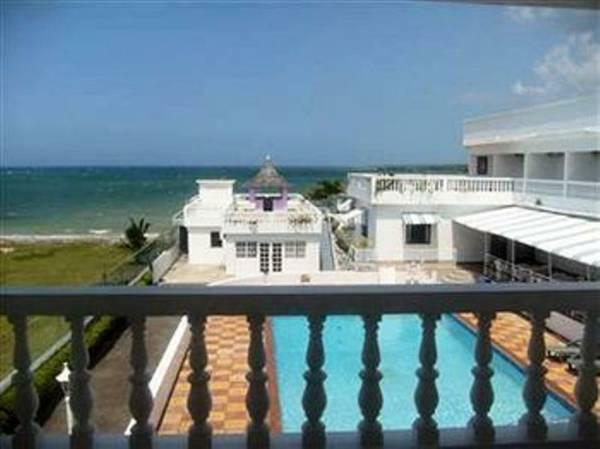 It features a furnished terrace with a swimming pool. The air-conditioned accommodations offer a work desk, telephone, cable TV and sea views. The bathrooms are private and have shower. The studios also include a coffee maker, dining area and a minibar. The on-site restaurant serves international cuisine, and there is a juice bar for the guests to enjoy. The restaurants and bars can be reached in a 10-minute drive. This property can arrange conference, weddings, meetings and banquets. It also has a games room. Seacrest Resort is 20 km from Ocho Rios town and 10 km from Dunn’s River Falls. Ian Fleming International Airport is 30 minutes’ drive away and Sangster International Airport in Montego Bay is 1 hours’ drive away.